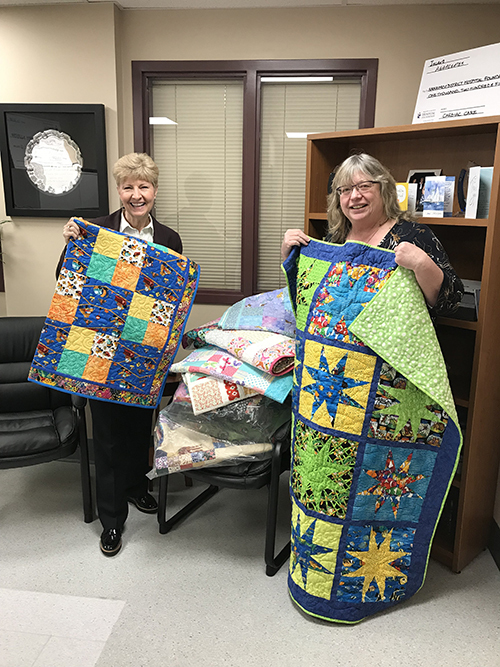 Thank you to the Parksville Quilters Guild for yet another generous and colourful donation of quilts and other items! These comfort items make a big difference for our littlest of patients. 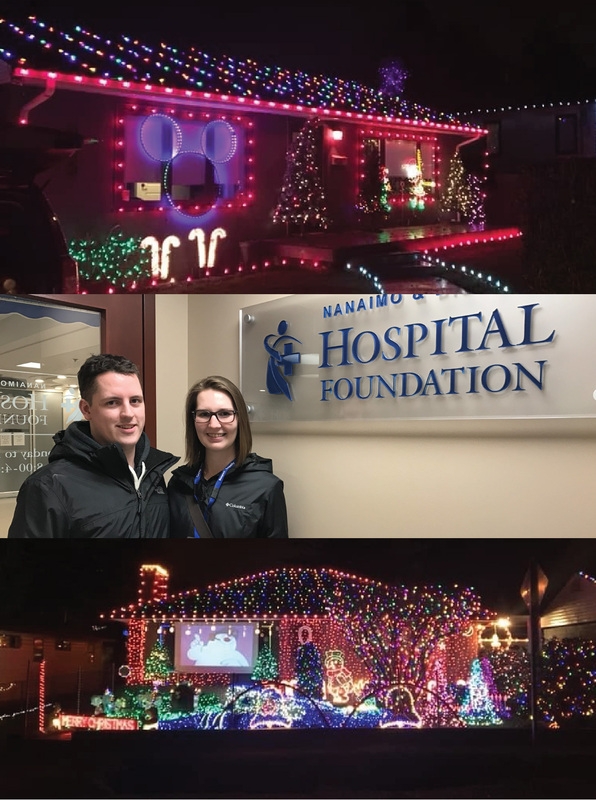 They will be given to babies and young children who are receiving care in the NICU at NRGH and VI SCAN (Vancouver Island Suspected Child Abuse and Neglect Program).